Find a stylish, durable hardwood floor, just right for sock sliding! 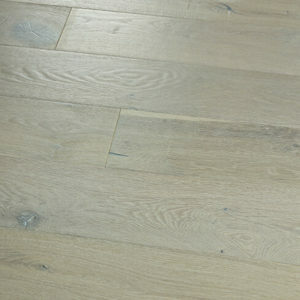 Looking for great flooring in Sacramento, CA? Get inspired! 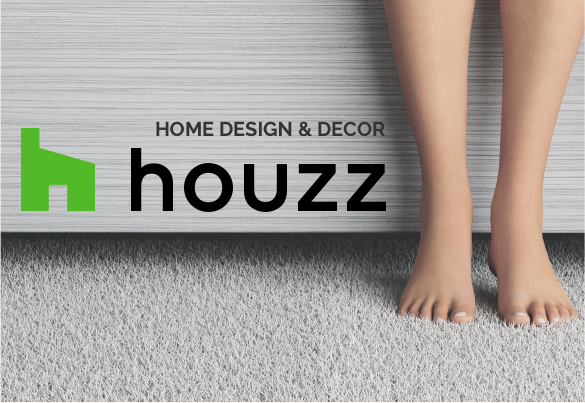 View our profile on Houzz and discover new ideas and ways to make your home beautiful. Hardwood floors are typically sealed with a protective finish, making them more stain resistant than other floors. So next time the kids paint the kitchen with flour baking cookies, all you’ll need to do is run a mop over the floor. Hardwood flooring can be repaired as needed throughout its life. They can get scraped or dented in high traffic areas, but that can be fixed with a little sanding and refinishing. 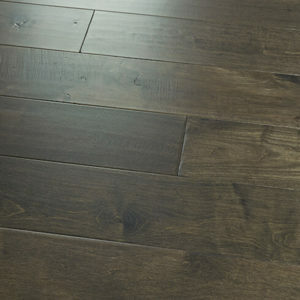 Can you imagine the warmth beautiful hardwood brings to a room? Or visualize the intricate texture the wood grain brings? 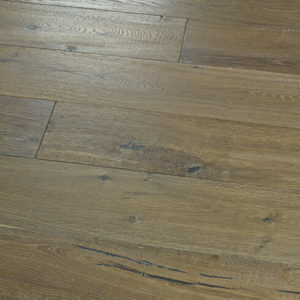 If you’re looking for style, hardwood is hard to beat. We want to help you make your house your dream home. Finding the right wood floor doesn’t have to be hard. 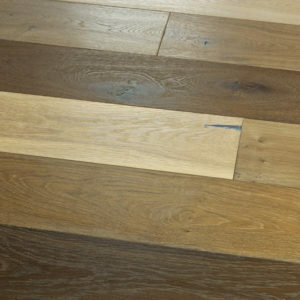 Let’s find your perfect flooring! Have any questions? Get in touch and let’s talk about your flooring needs.